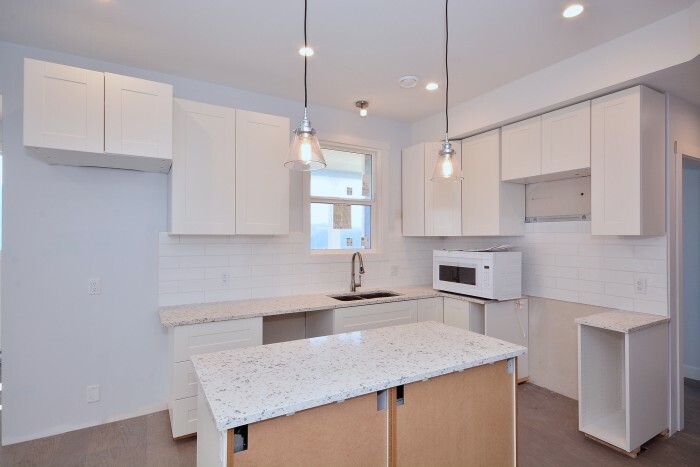 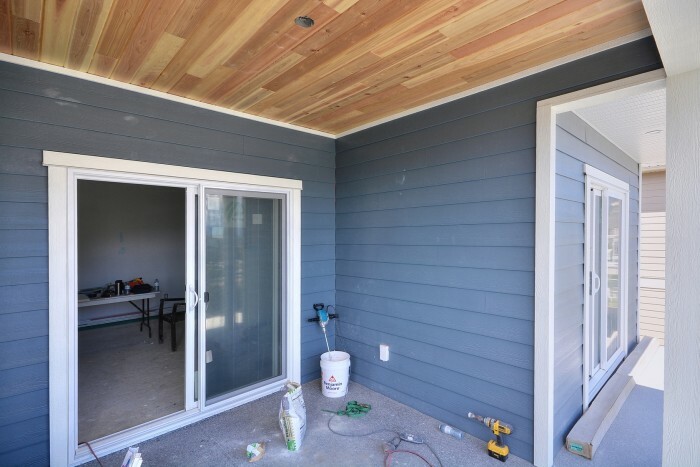 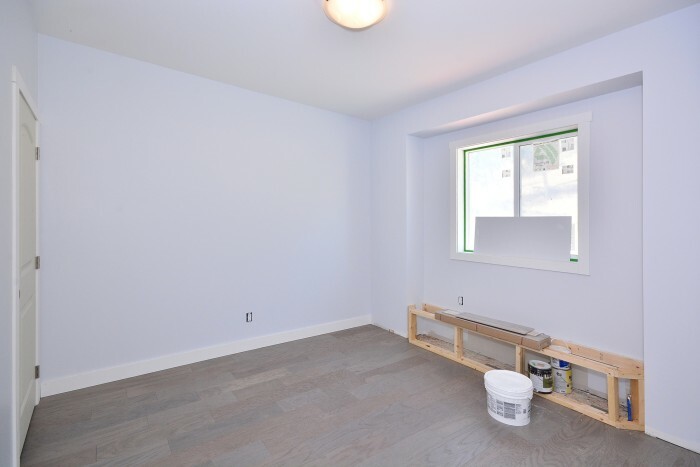 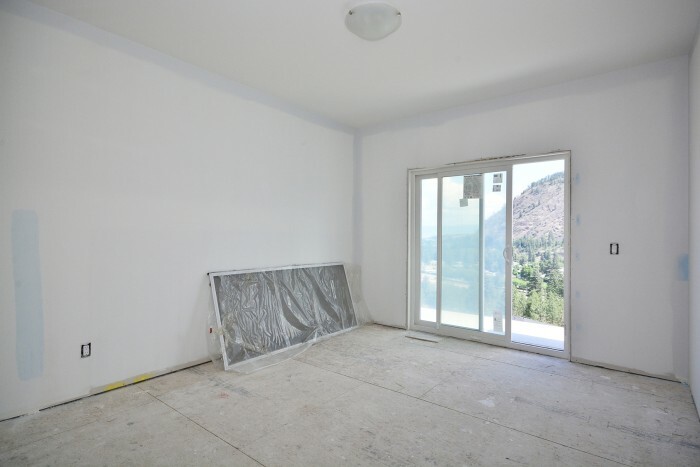 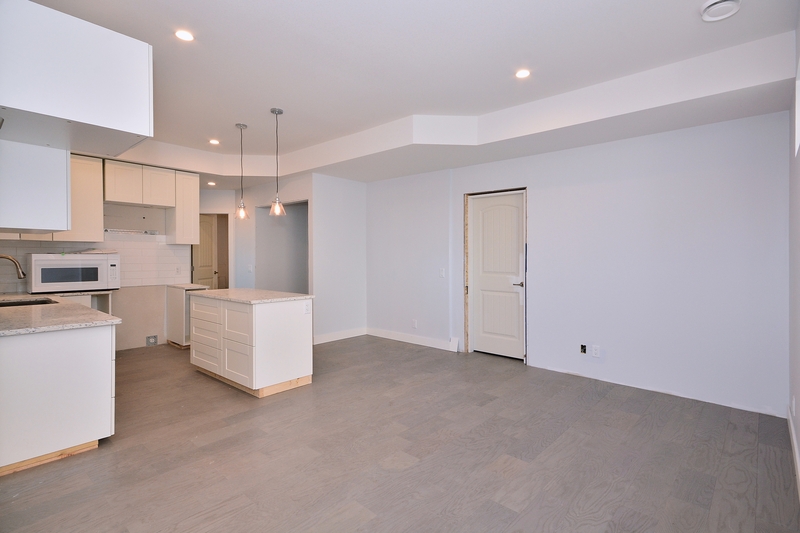 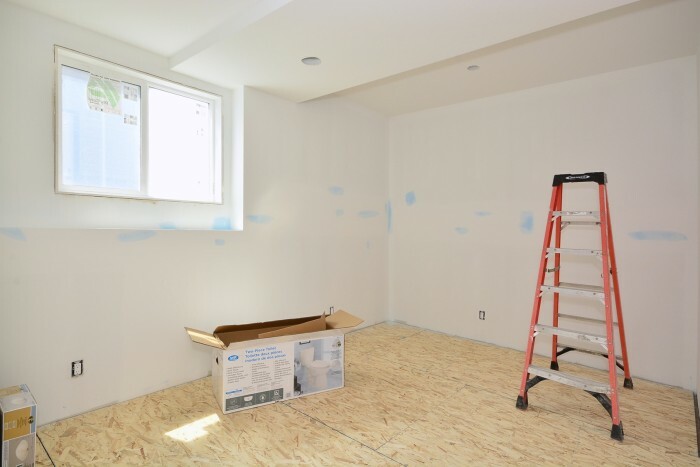 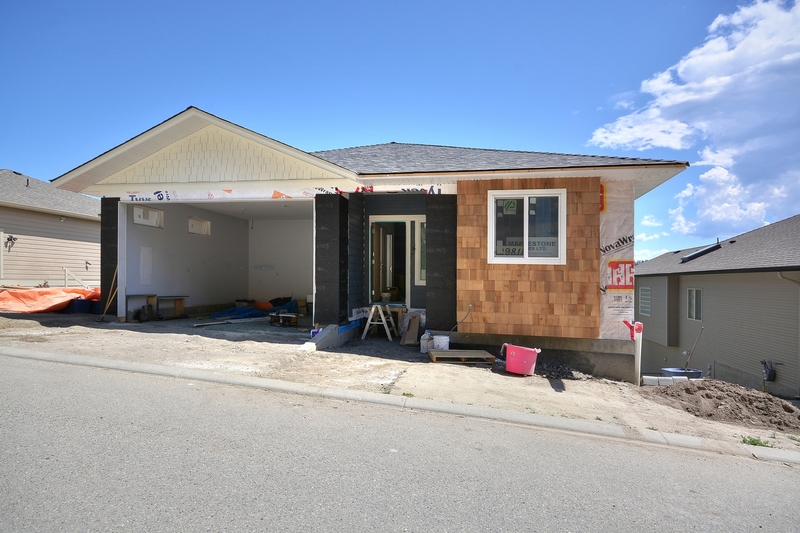 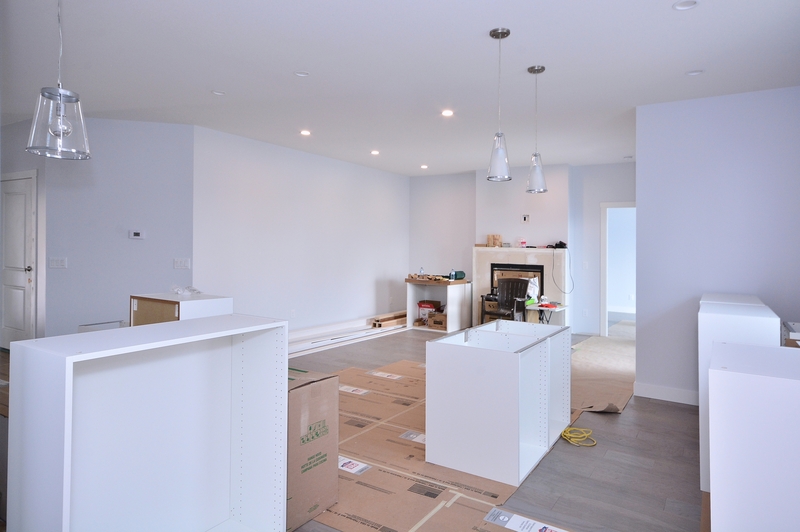 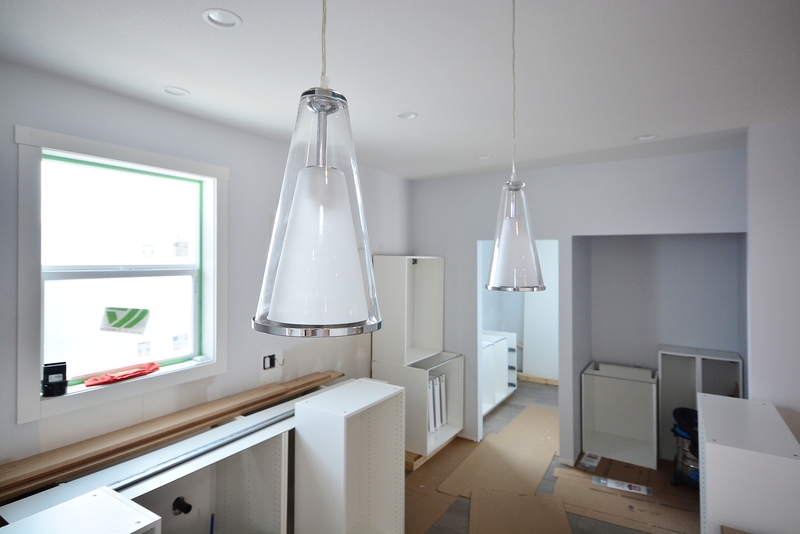 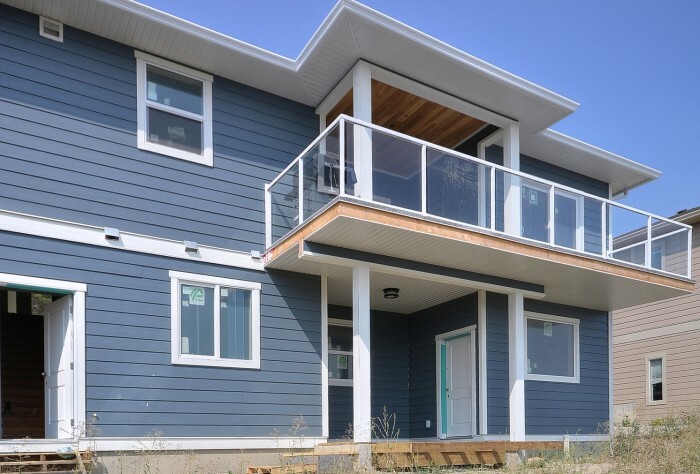 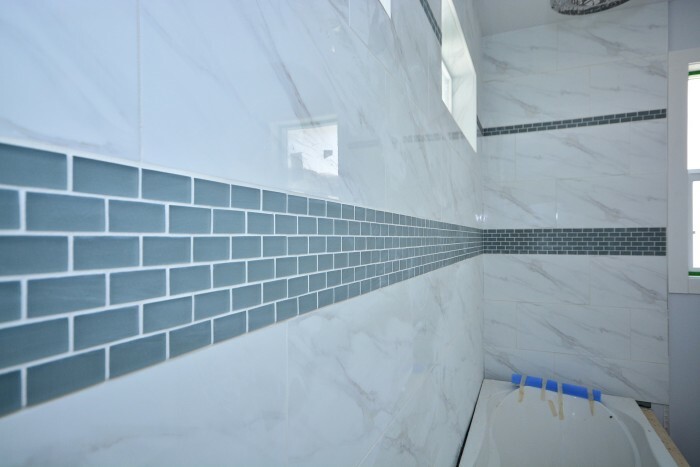 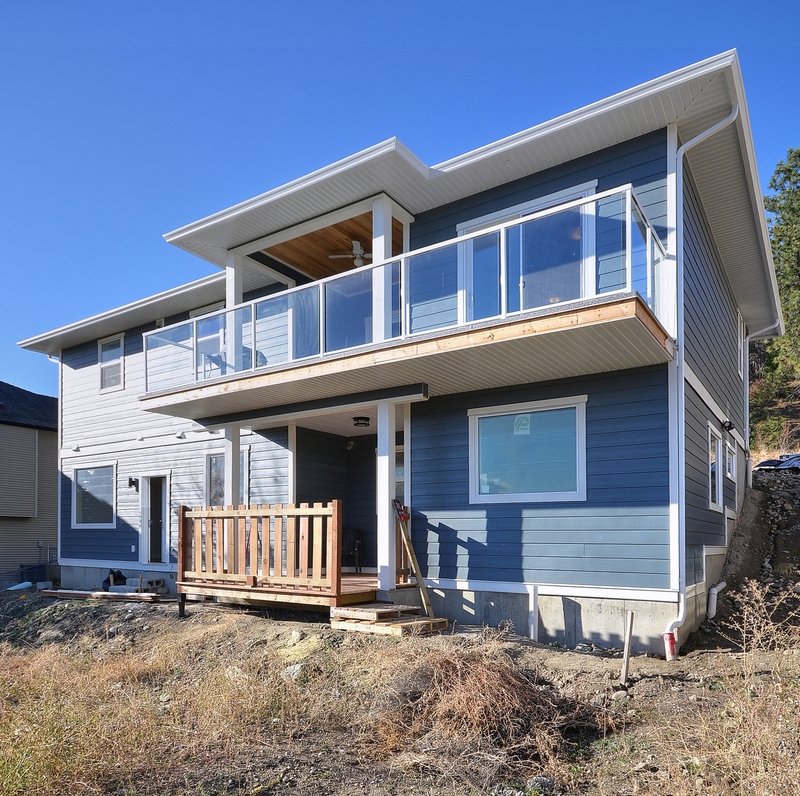 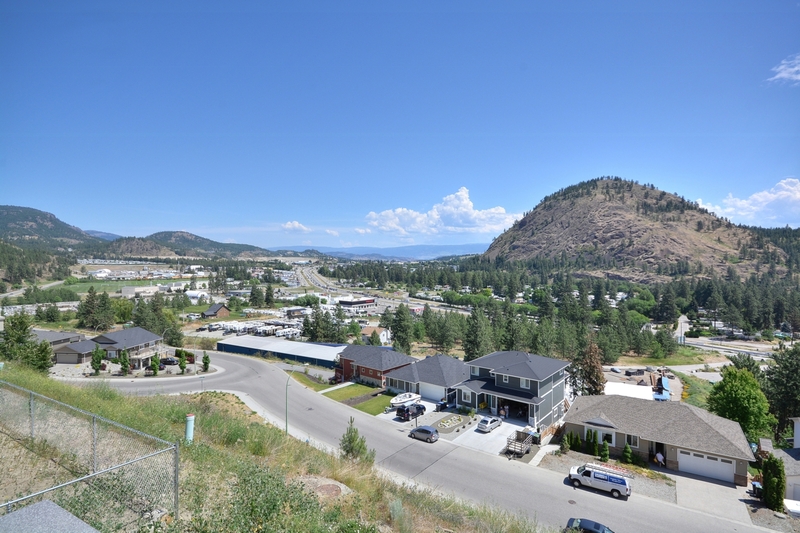 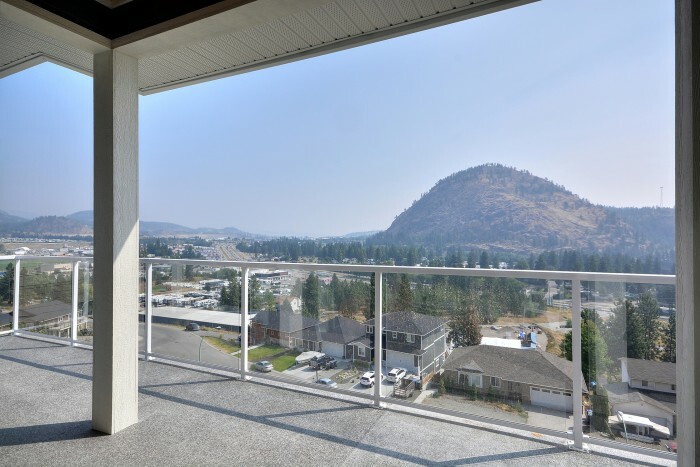 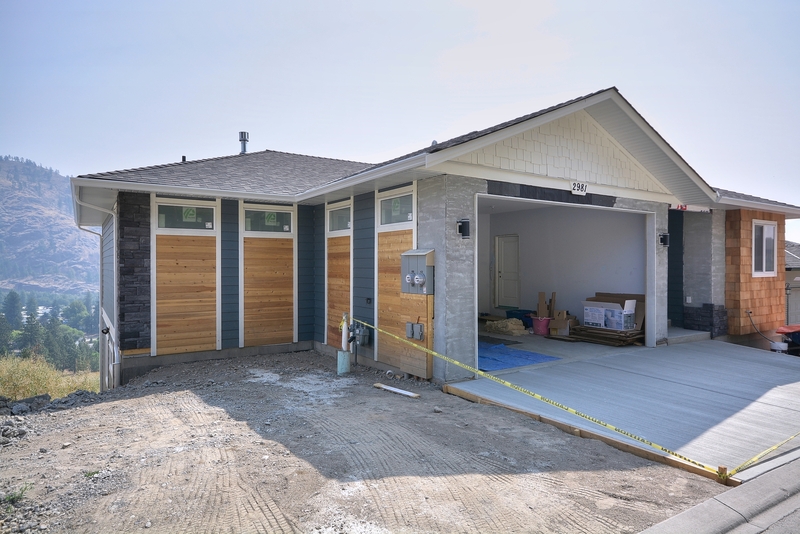 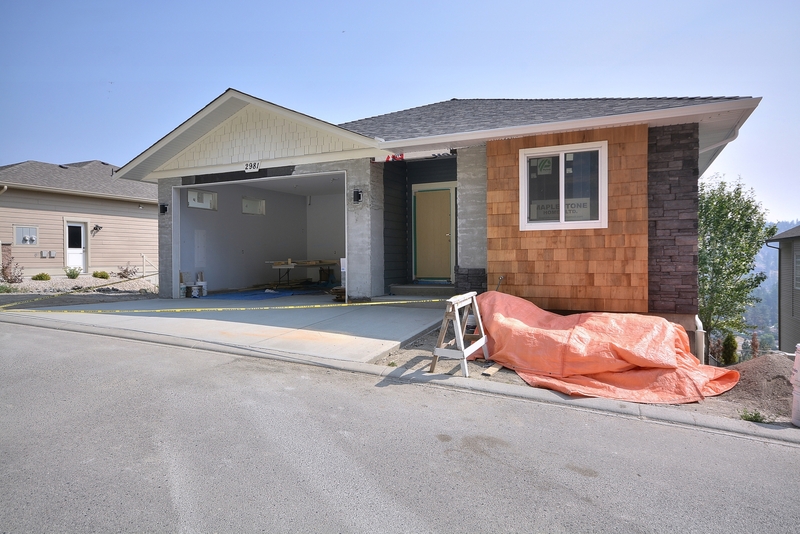 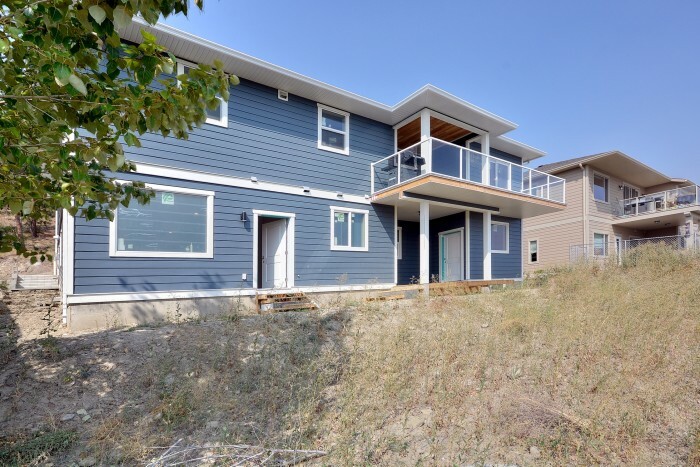 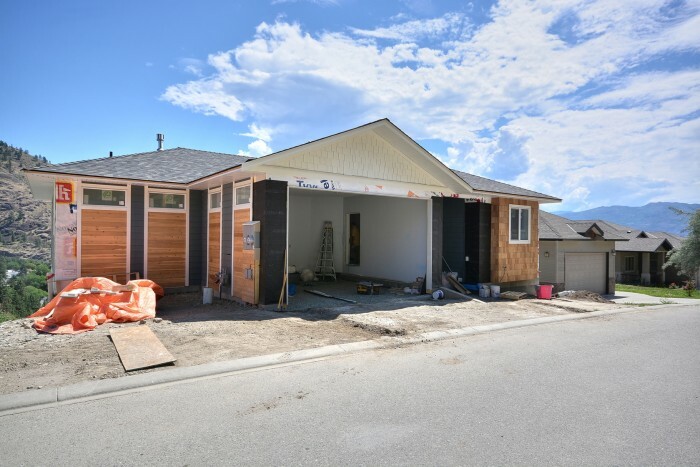 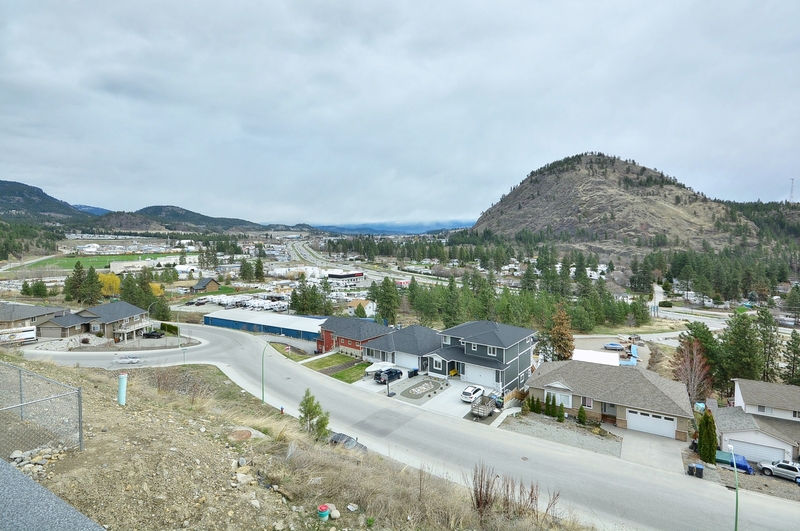 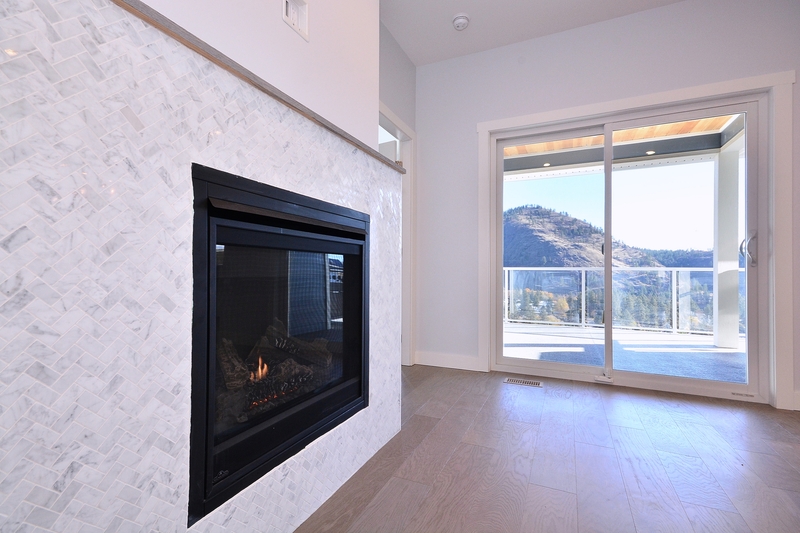 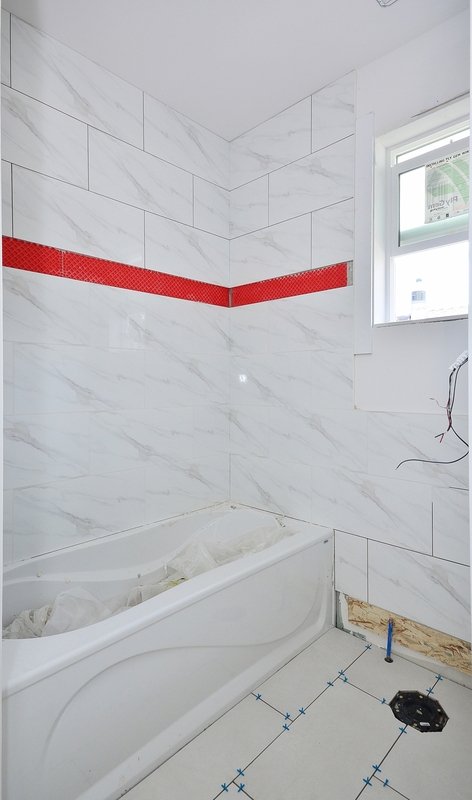 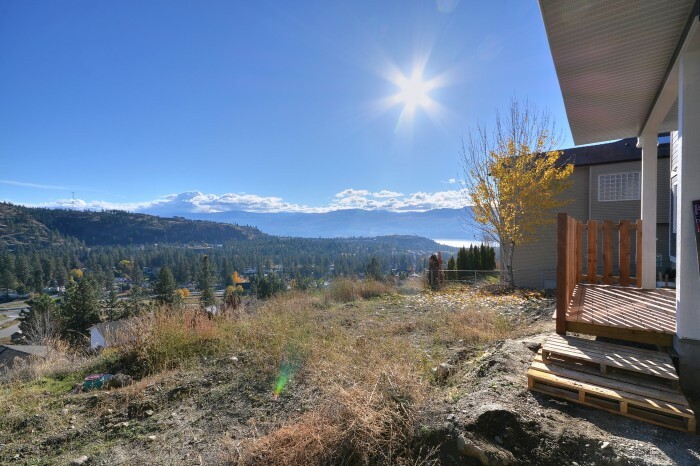 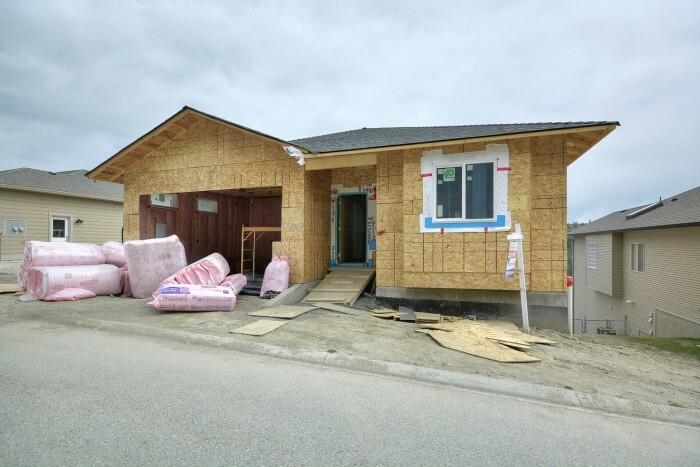 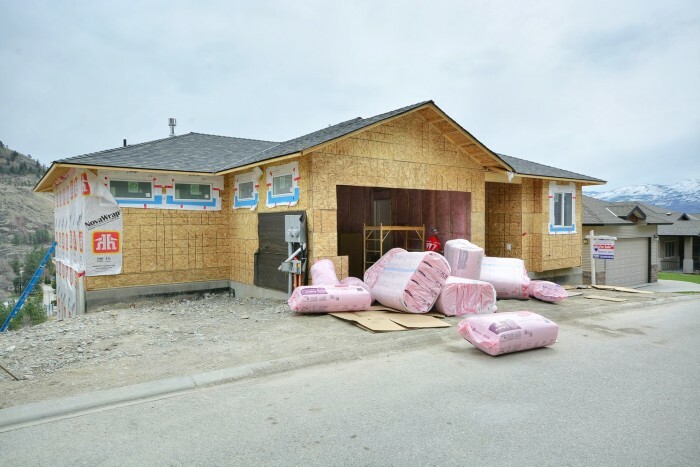 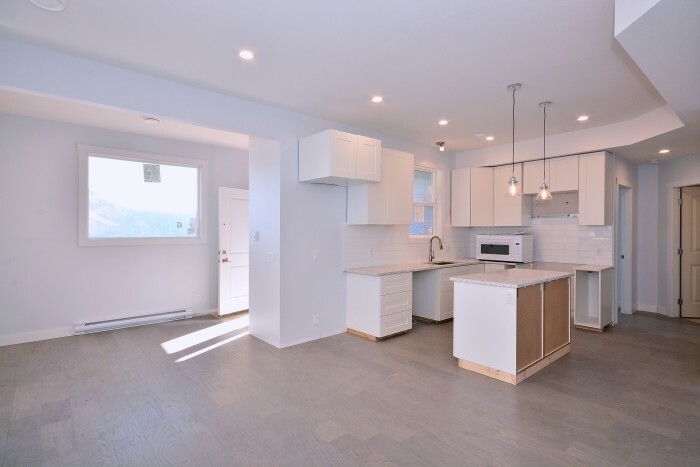 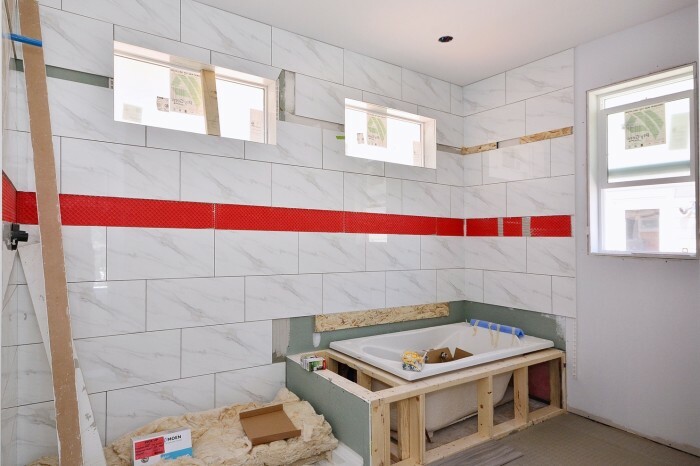 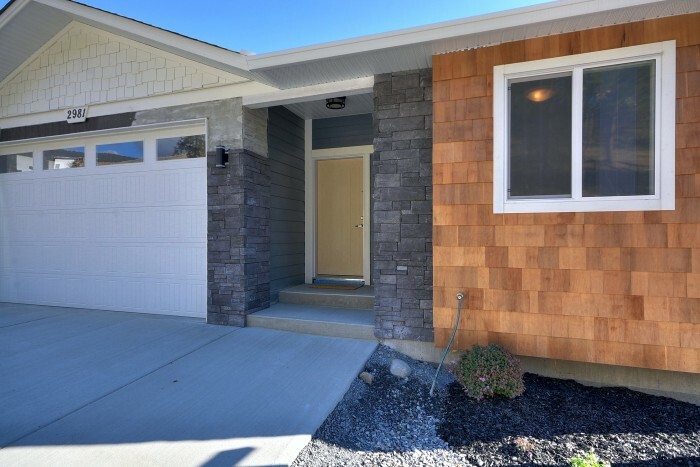 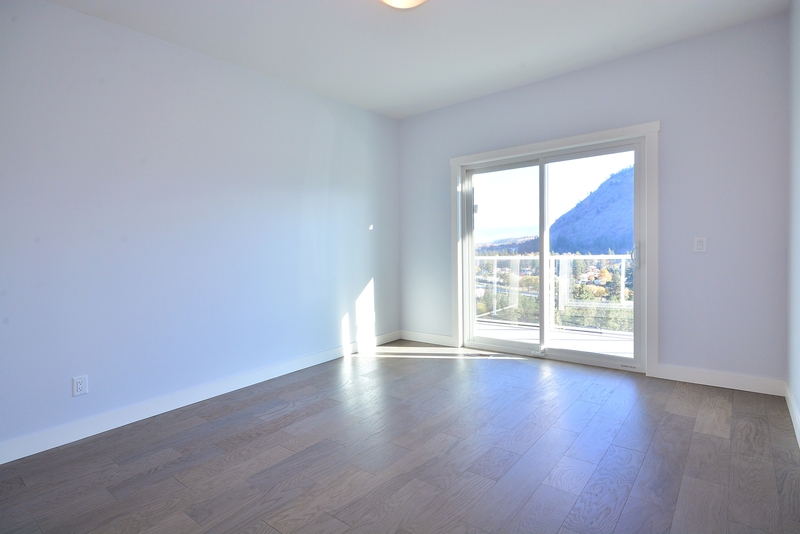 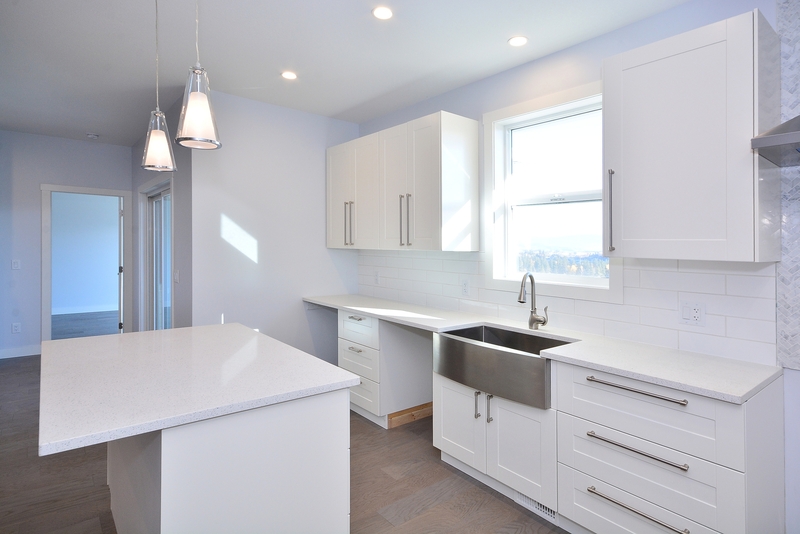 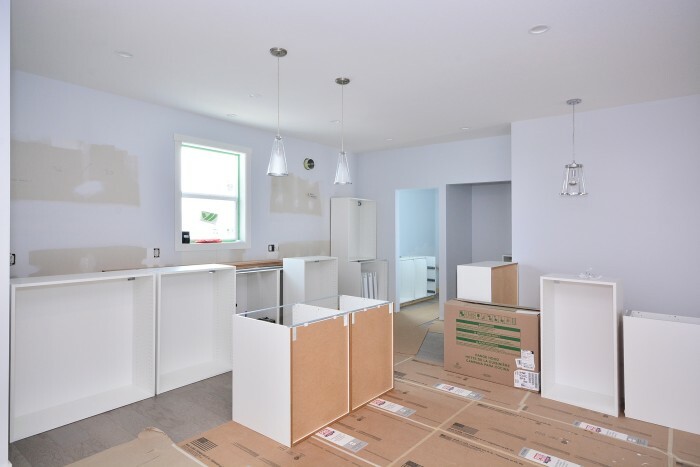 Close to completion, this brand new 4-bedroom family home in desirable West Kelowna neighbourhood, features an additional 1-bedroom legal suite. 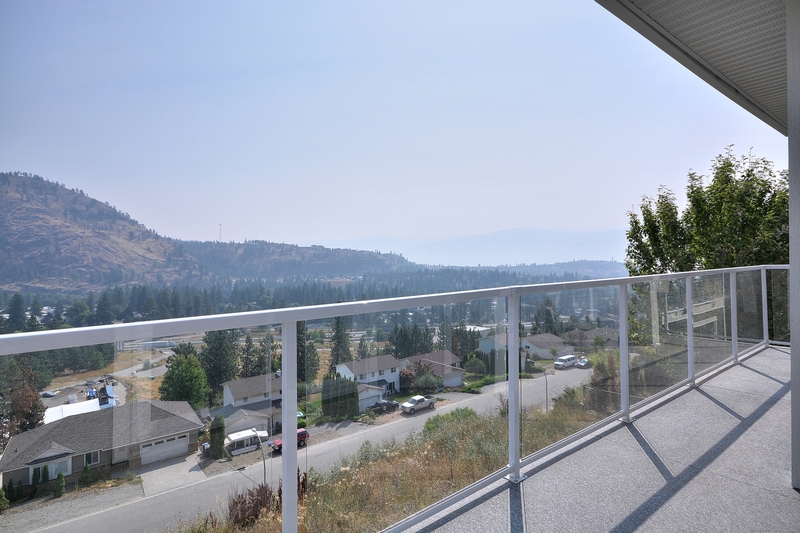 High end finishing, stunning views, large family sized yard, and plenty of parking for all the toys. 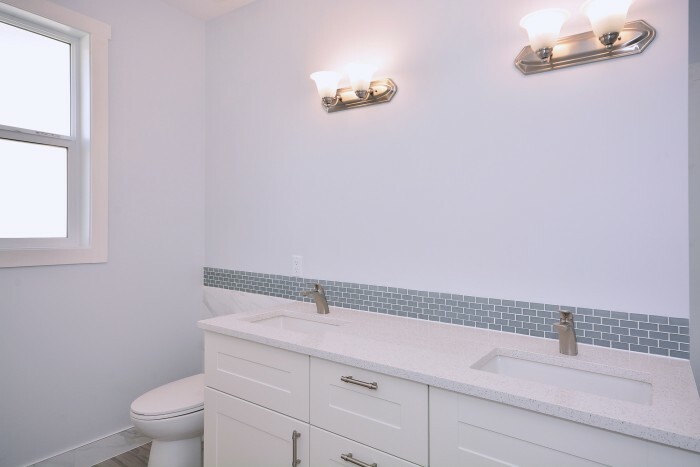 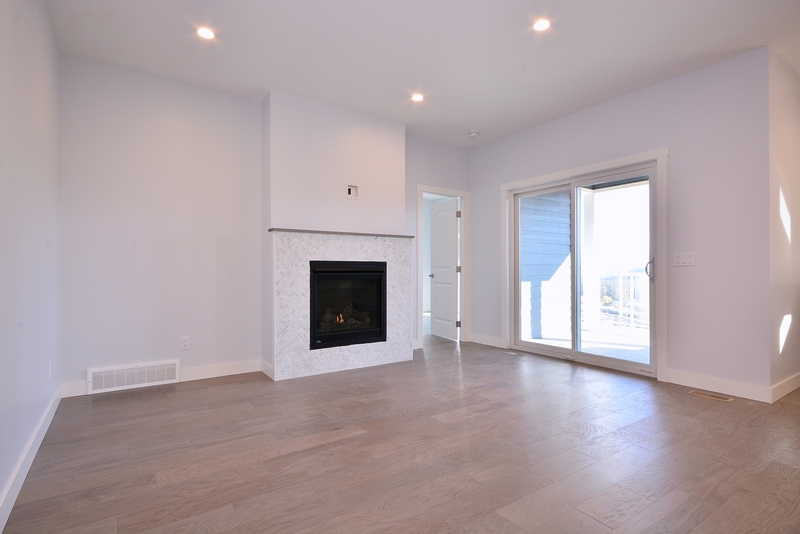 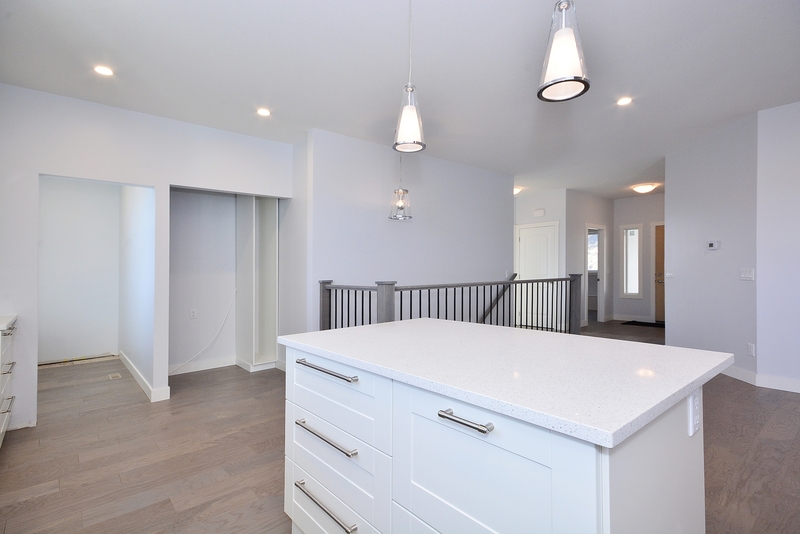 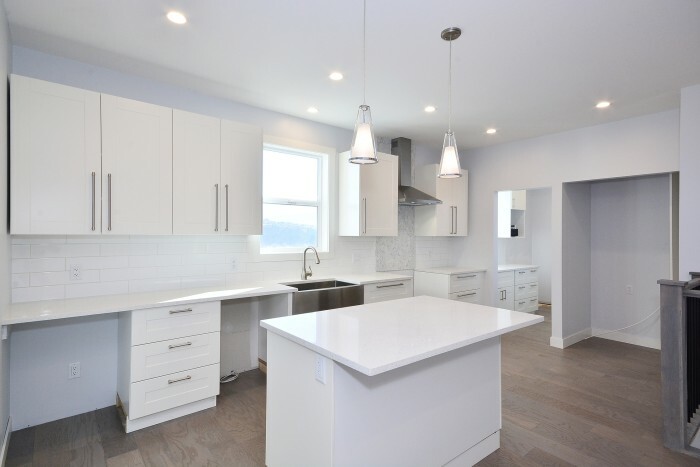 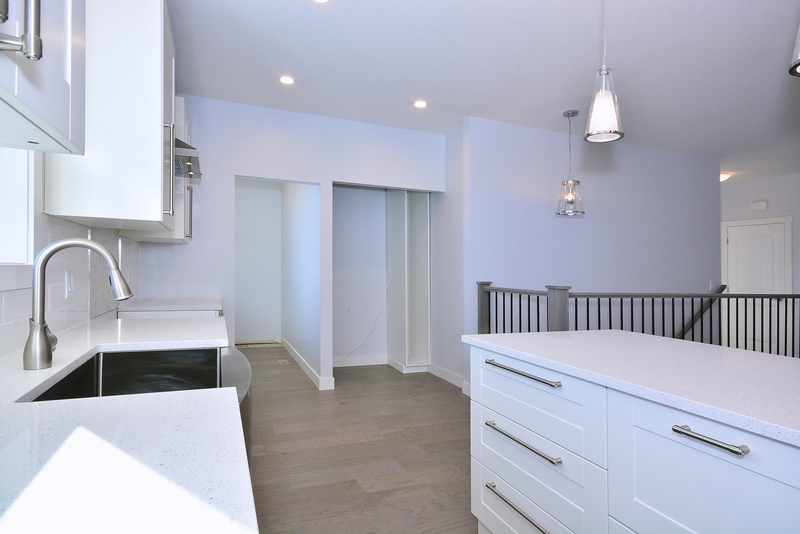 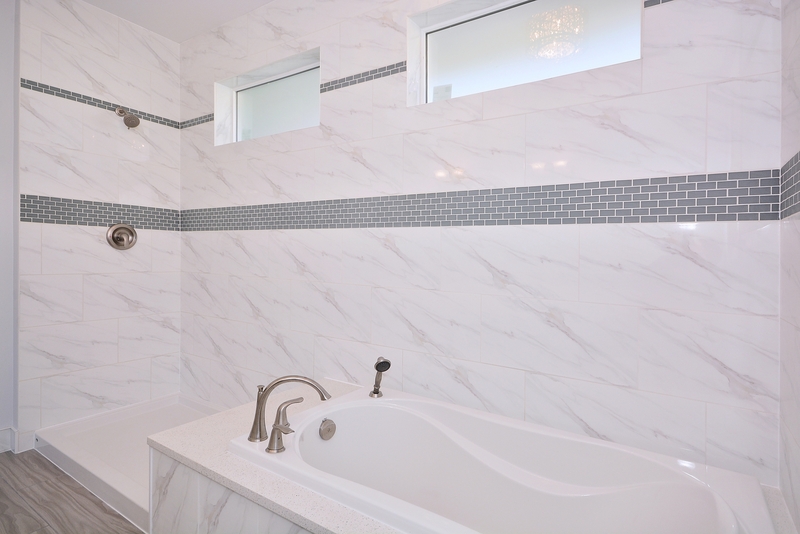 This walk-out rancher boasts beautiful contemporary finishes including high end engineered hardwood, gorgeous white quartz countertops, European soft close cabinets, island kitchen with butler’s pantry, marble tiled gas fireplace, and heated floors in all main level bathrooms. 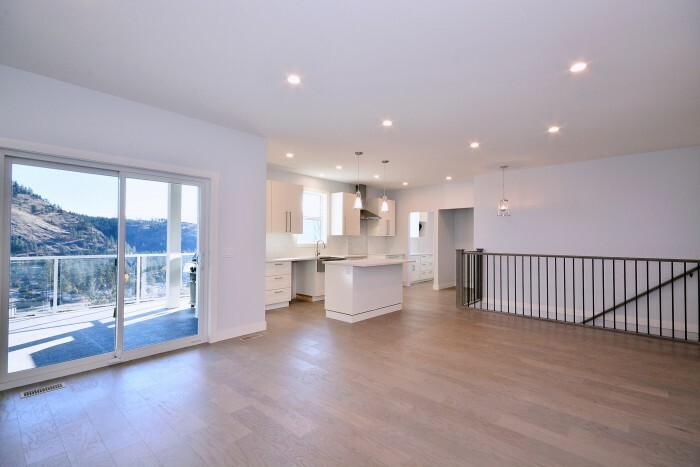 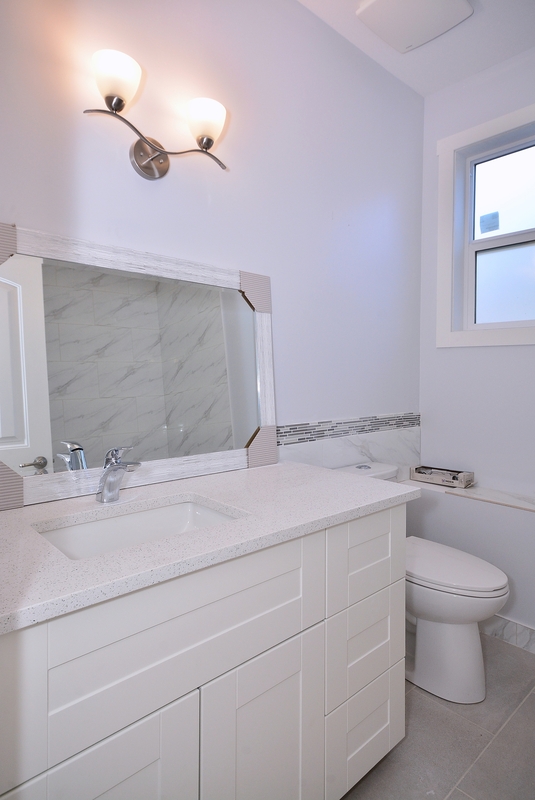 The spacious Master suite runs the length of the home with walk in closet, large 5 piece ensuite bath, amazing valley views and direct access to the main deck. 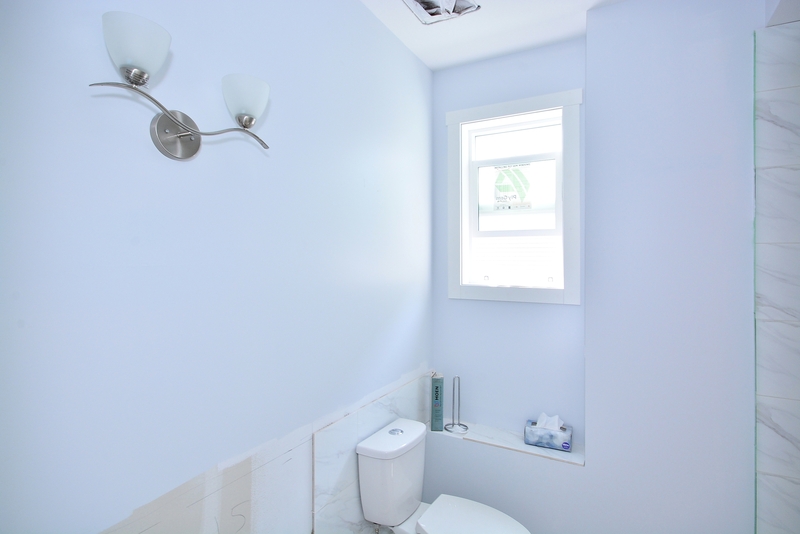 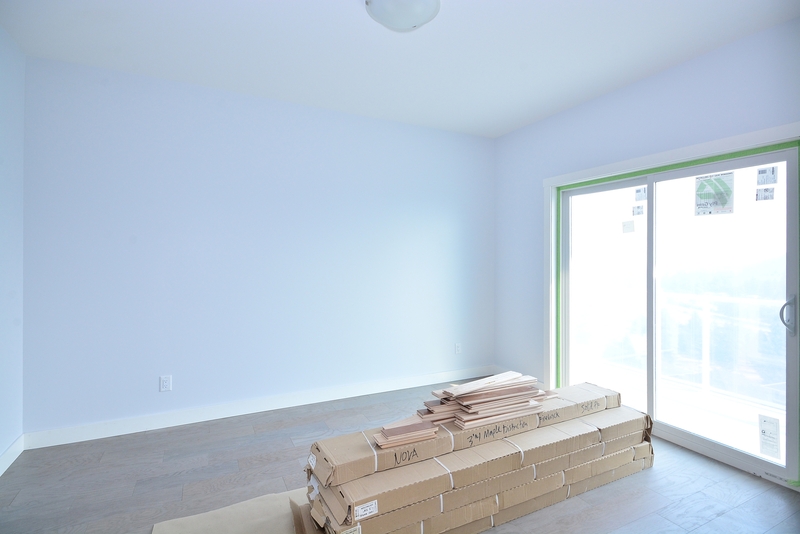 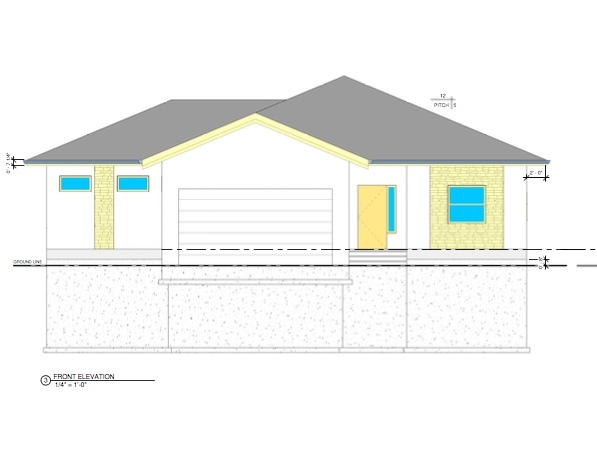 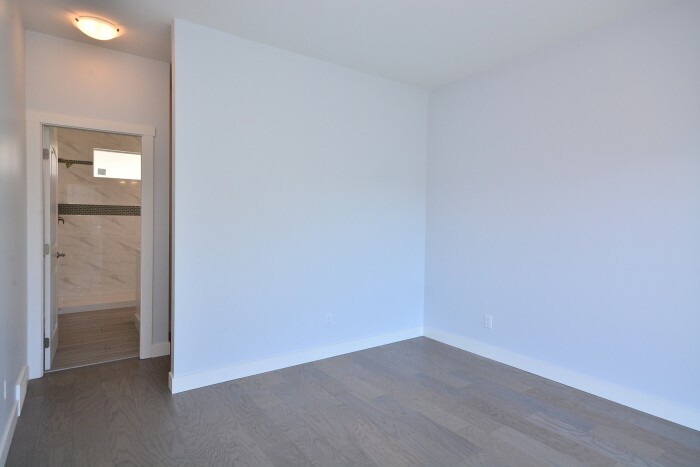 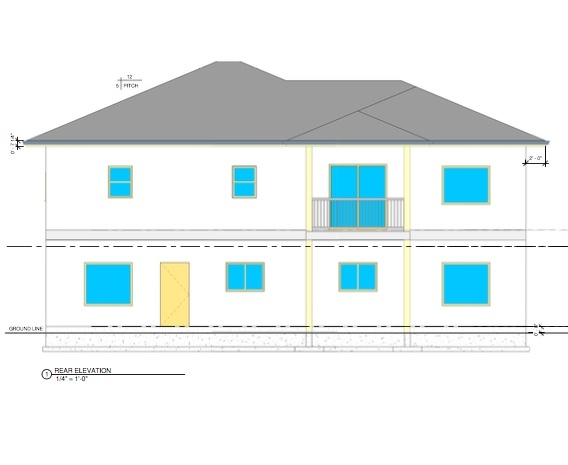 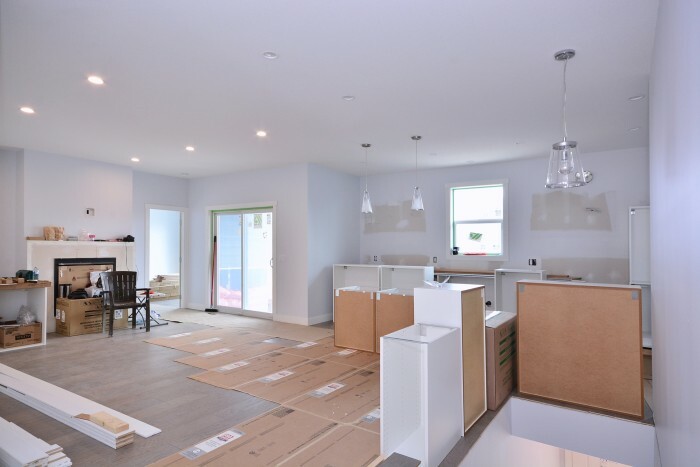 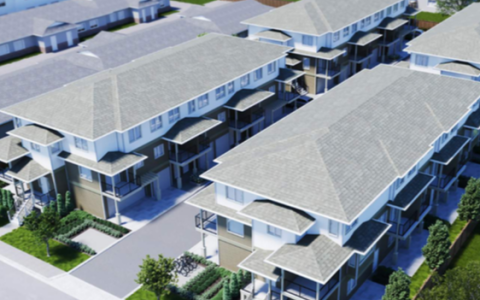 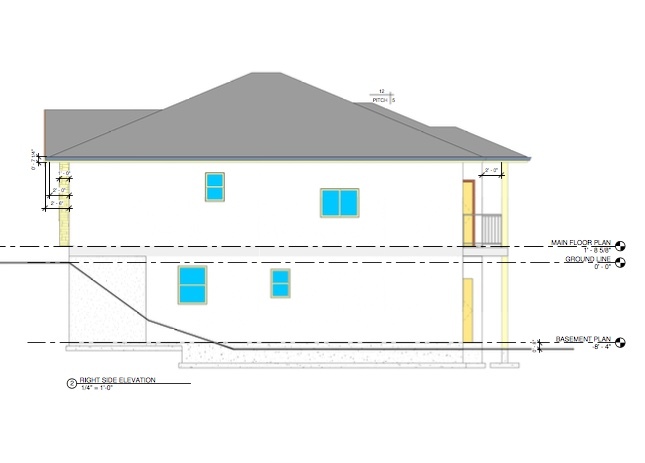 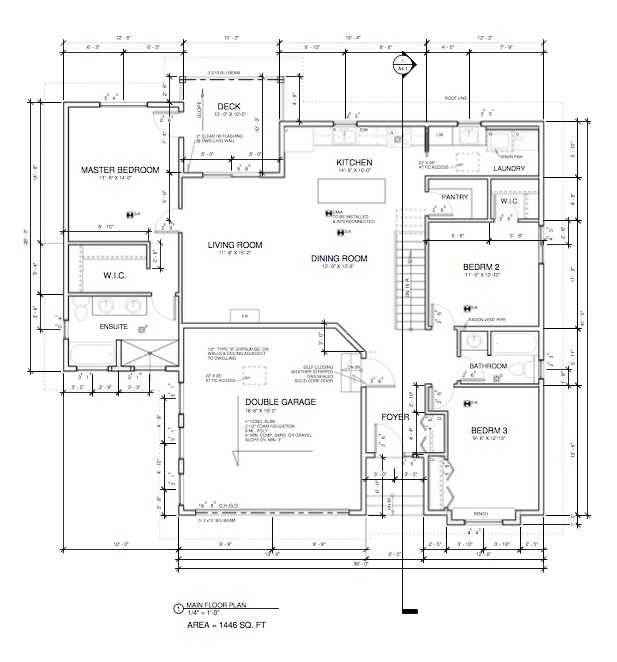 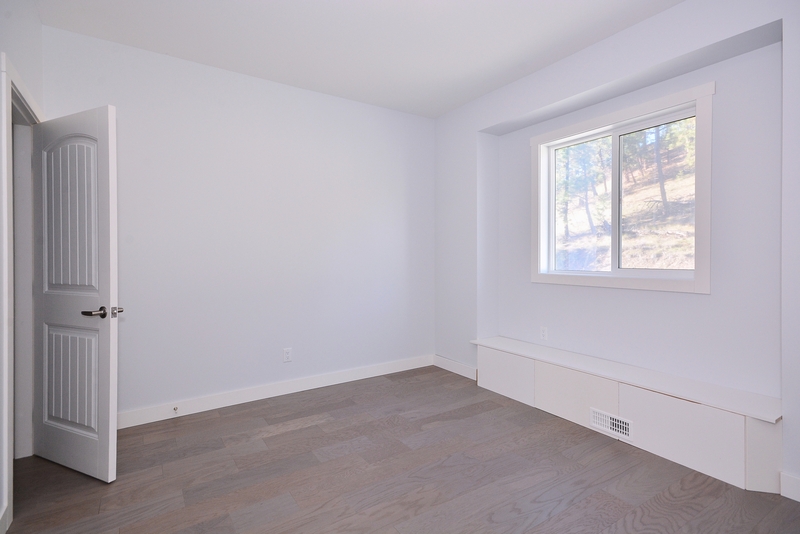 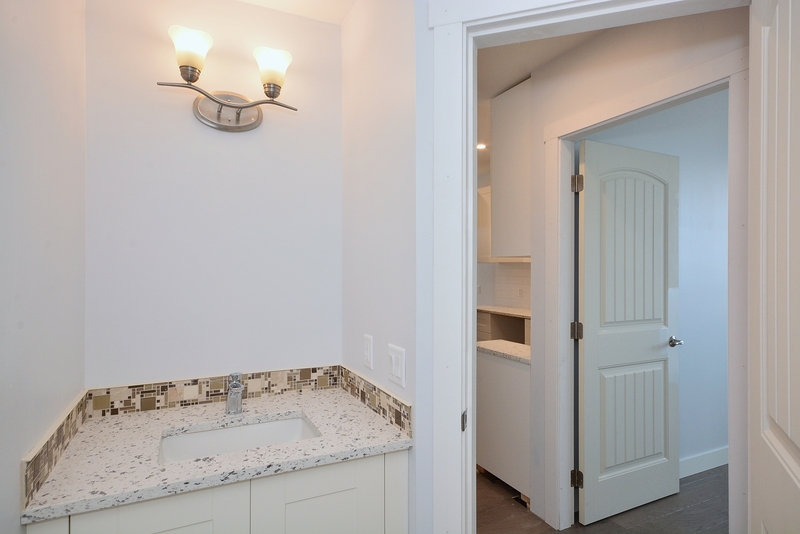 Two additional bedrooms, a guest bath, and open concept living & dining spaces round out the main floor plan. 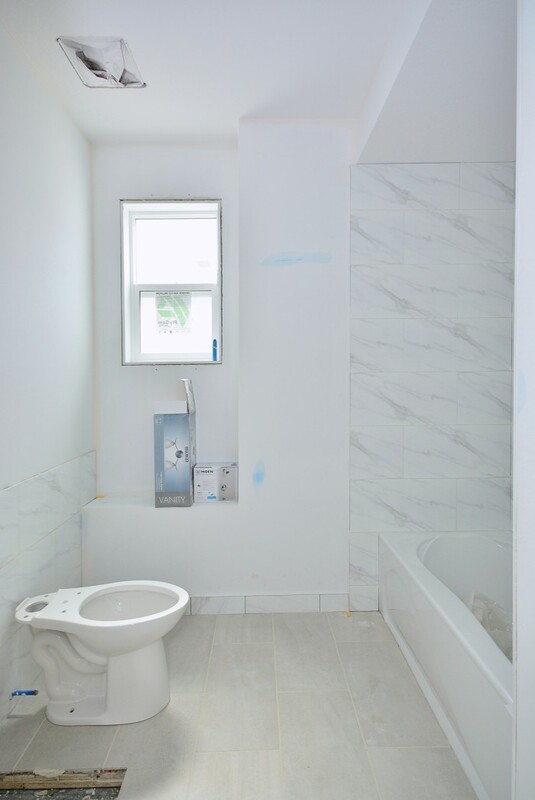 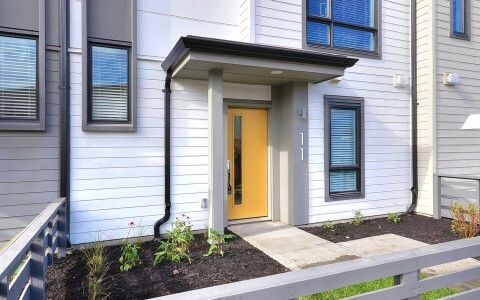 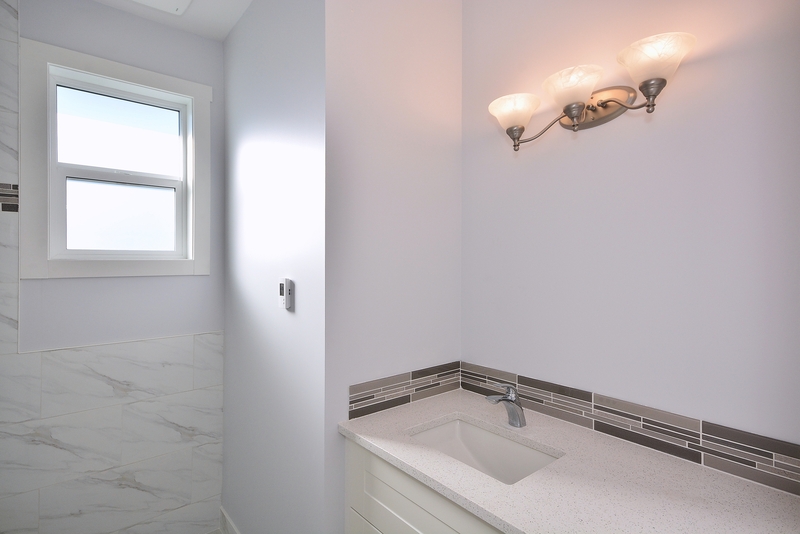 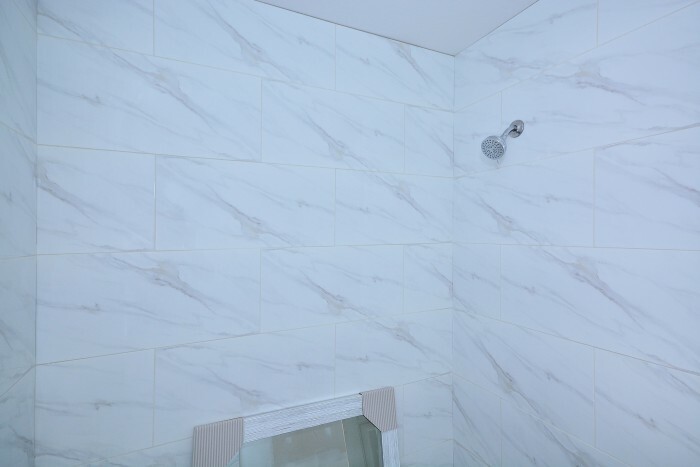 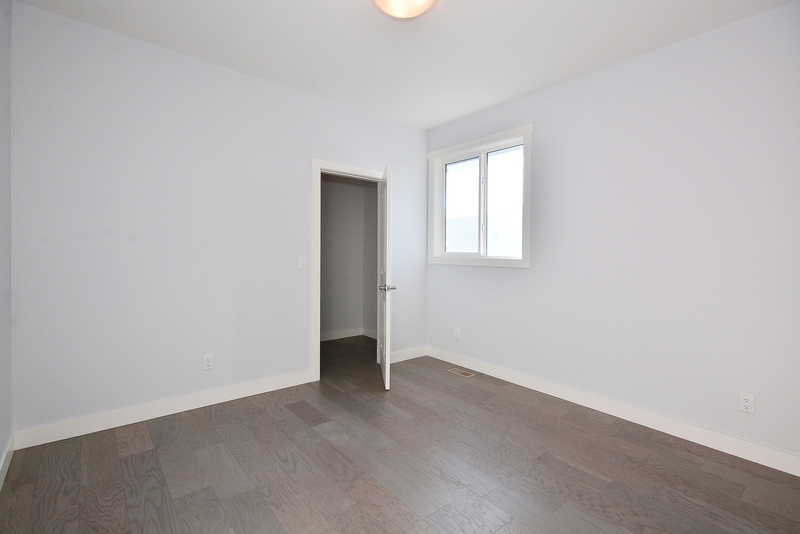 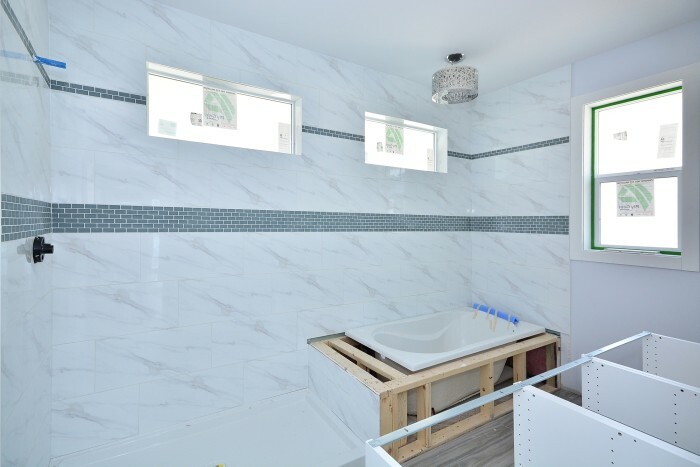 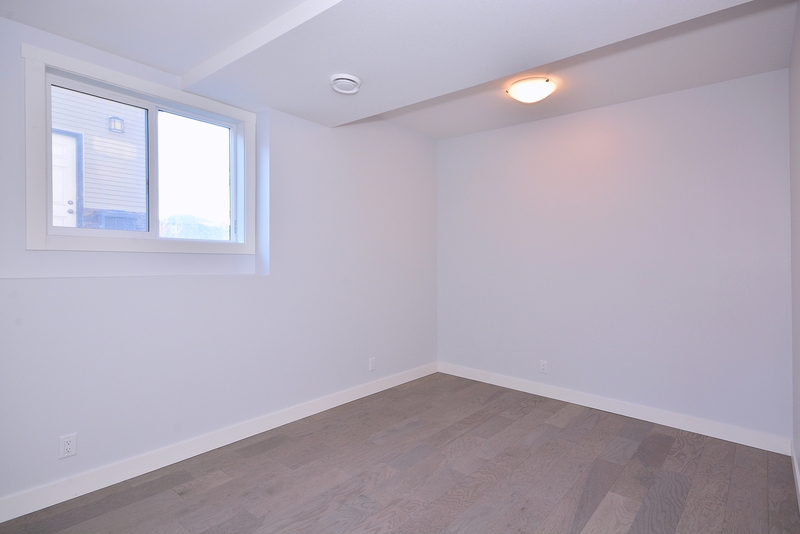 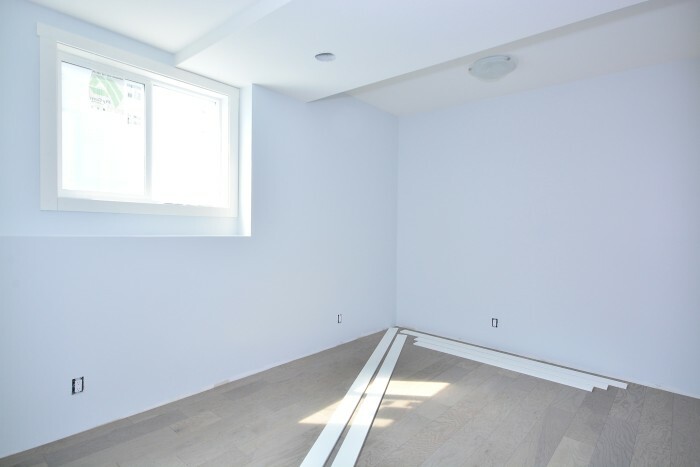 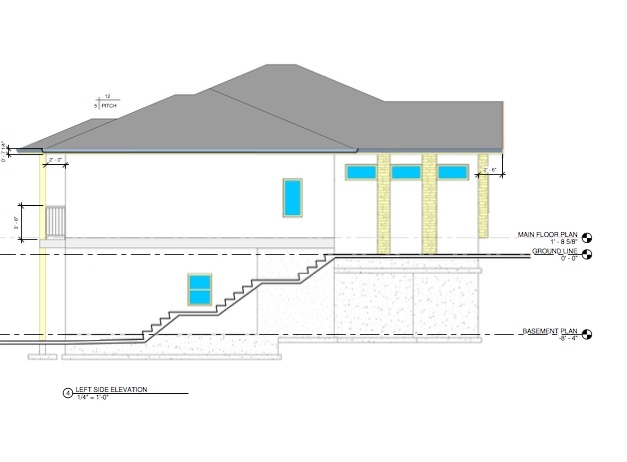 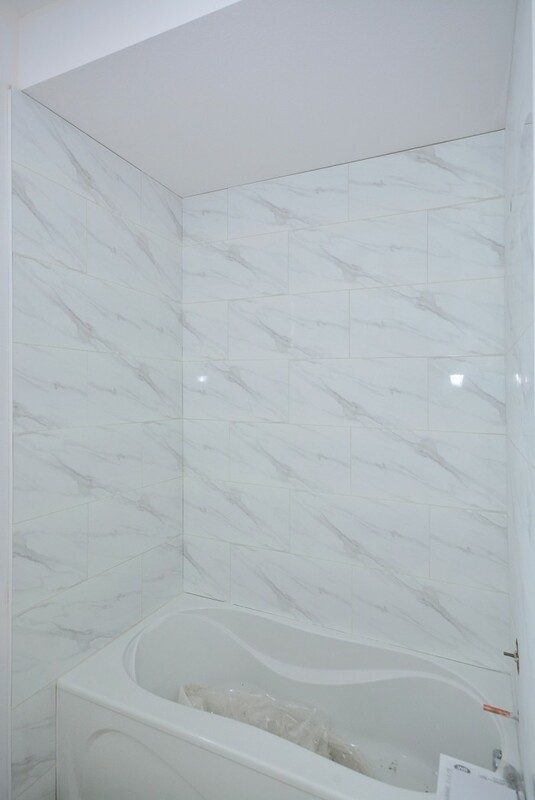 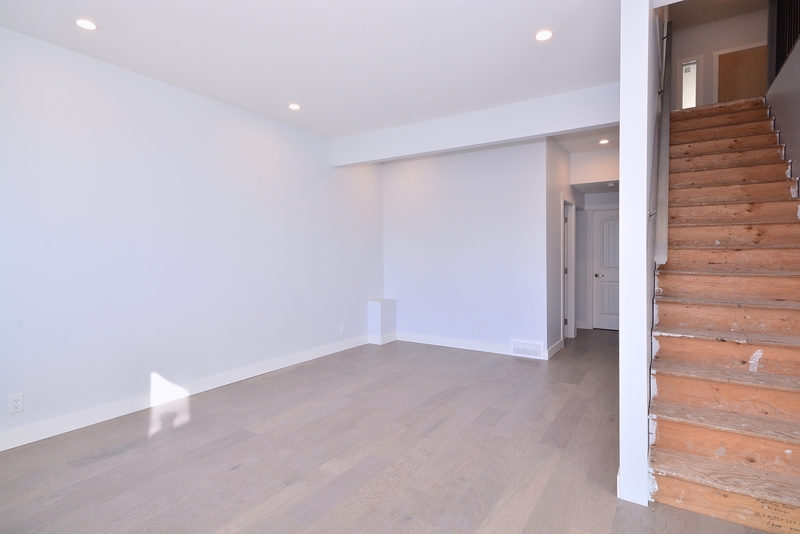 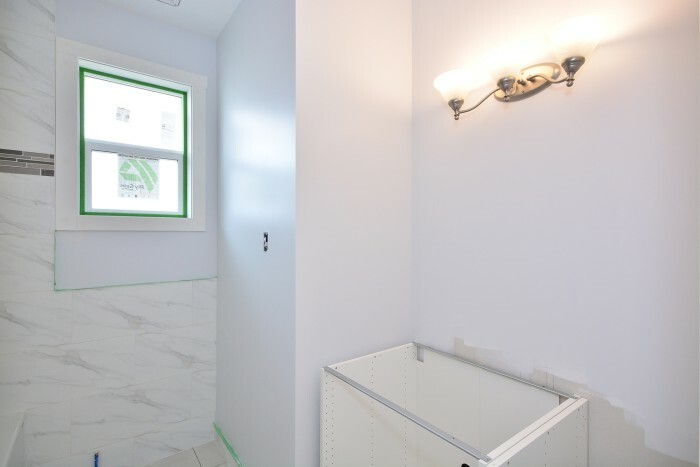 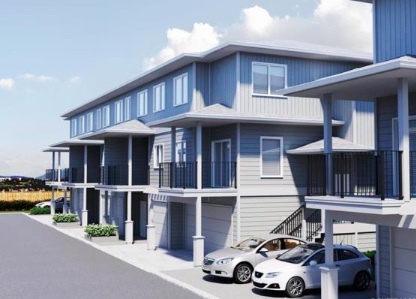 The lower walk-out level provides the fourth bedroom, a large bathroom, and the convenient home gym or rec room area, as well as the self -contained 1-bedroom legal suite. 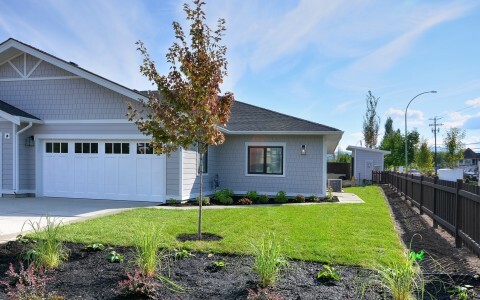 Outdoors the ample sized yard provides space for any family while out front there is space for 4+ cars in addition to the double garage and room for all the toys to park. 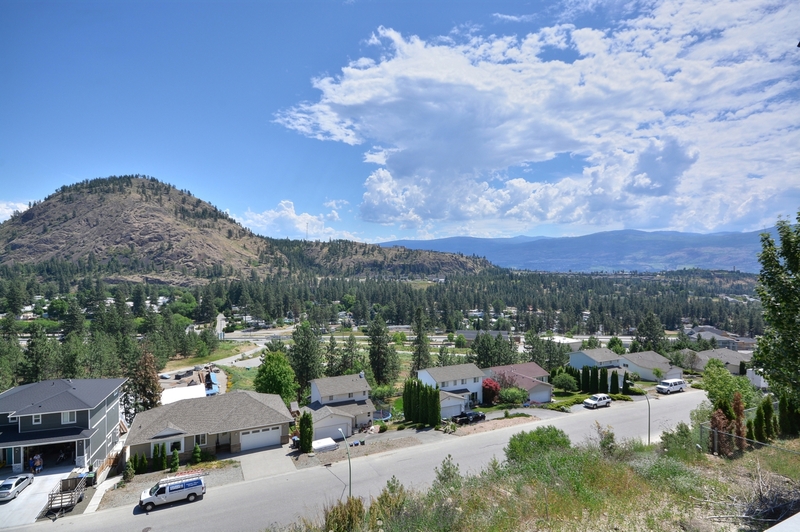 Shannon Lake is a safe, quiet, family oriented neighbourhood close to grocery stores, transit, and many of the Okanagan’s finest wineries.